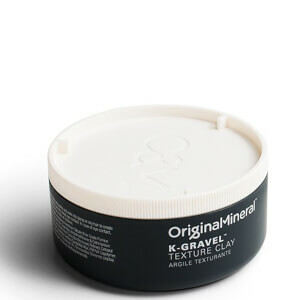 Original & Mineral is an Australian owned company. Growing into one of Australia’s favourite hair care brands, the company continues to prove their dedication to providing natural, beautiful products for their consumers. They are committed to researching clean and low chemical formulations. 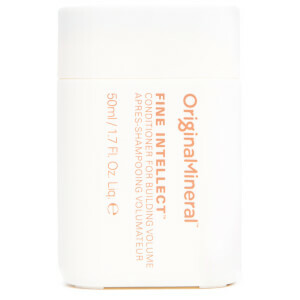 O&M have researched to find the best shampoo and conditioner for every hair type. All O&M products are formulated with natural extracts and minerals that give you real results and contain inbuilt UV protection to guard against colour fade - without any parabens, sulphates, triclosan and phthalates. 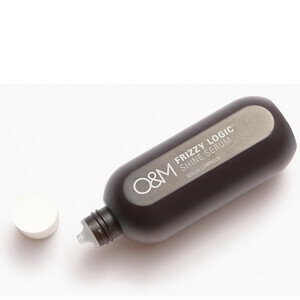 Leaving out harsh chemicals, O&M have replaced them with natural Australian actives that help to nourish and protect your hair. Maintain the Mane: the perfect combination of Evening Primrose and Macadamia seed combine in a mild moisturising everyday formula that keeps your hair looking its finest. Antioxidants and amino acids in Banksia Flower protect, helping freshly washed hair stay healthy. Original Detox: Using styling products, swimming in chlorine and the natural build up of oils can make you look dull on top. Bank on Original Detox to remove deposits and other nasties. 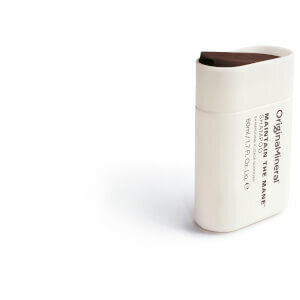 Australian River Mint deeply cleanses without stripping essential oils, and Peppermint Oil leaves a cooling effect. 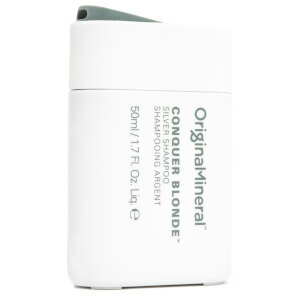 Hydrate and Conquer: Give dry, damaged or colored hair a daily dose of hydration. 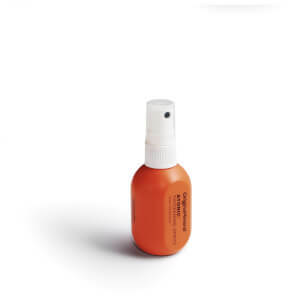 Containing nutrient-rich Tasmanian Sea Kelp, as well as Vitamins A, B, C & E and 13 amino acids to strengthen hair and stimulate growth. 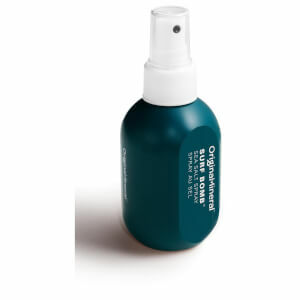 And popular treatment Seven Day Miracle Moisture Masque: An intense moisture masque for damaged hair. Seven Day Miracle will leave all hair types deeply moved with its unique blend of Australian native oils. Macadamia Seed Oil and cold-pressed certified organic Australian Argan Oil boasts intense moisturizing powers to convert colored and damaged hair to divine hair. A sweet scent of Vanilla Bean takes this potent moisture masque to the next level. 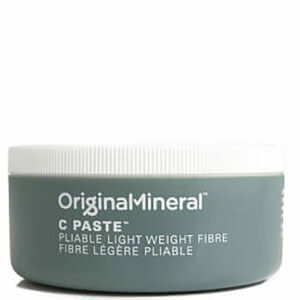 As an official Original and Mineral stockist we do not ship these products outside of Australia. 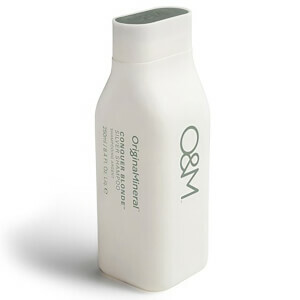 Find out how to create the perfect beach knot with O&M Sea Salt Hair Spray.